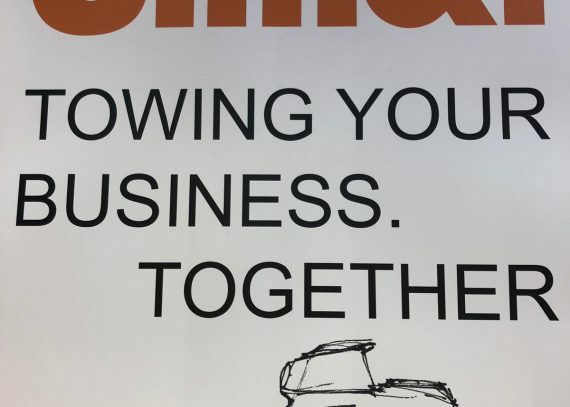 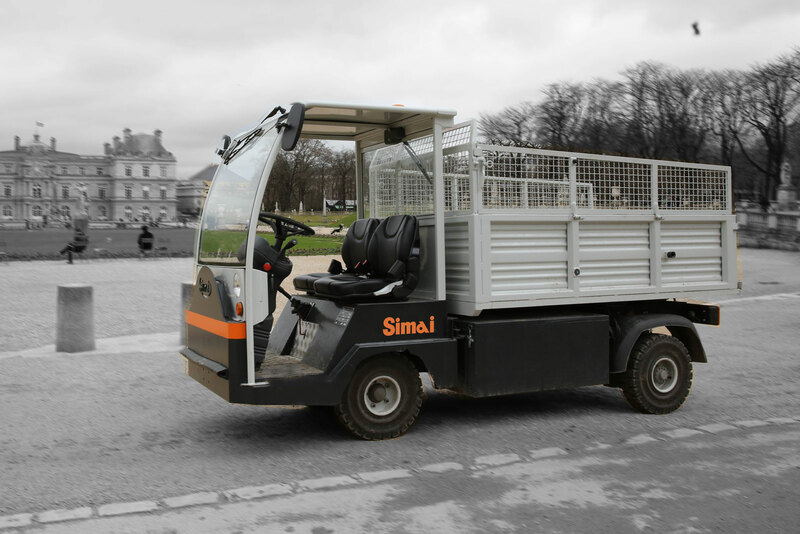 Today, SIMAI offers Europe’s widest range of electric tow tractors and platform trucks and is one of European market’s main players. 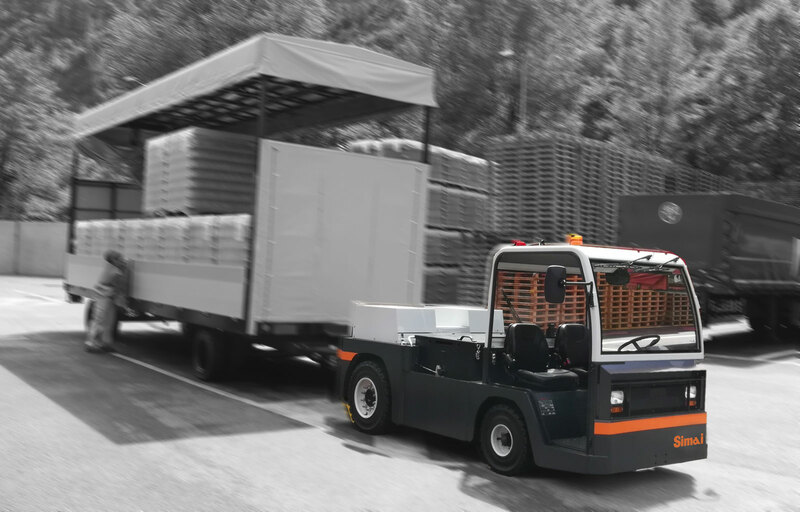 Europe's widest range of electric tow tractors and platform trucks. 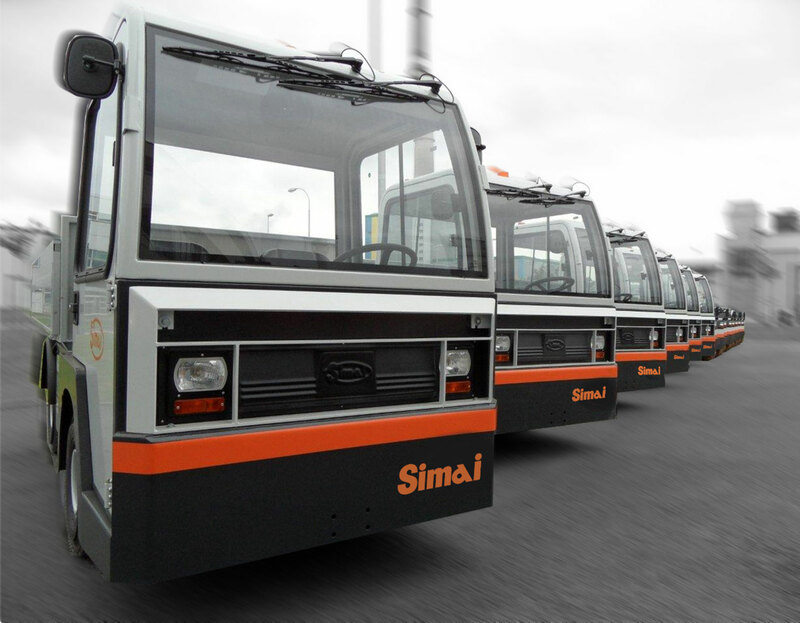 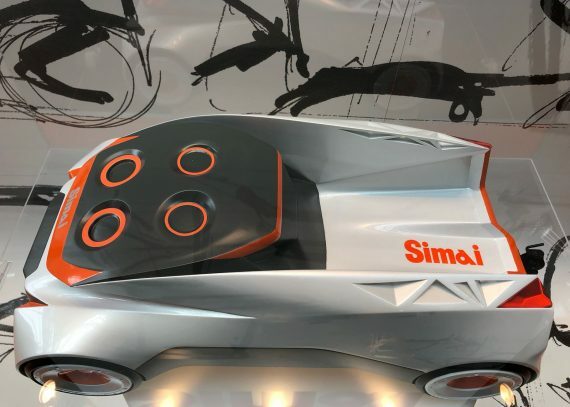 Standard SIMAI tow tractors have towing capacity from 1,5 to 50 tons. 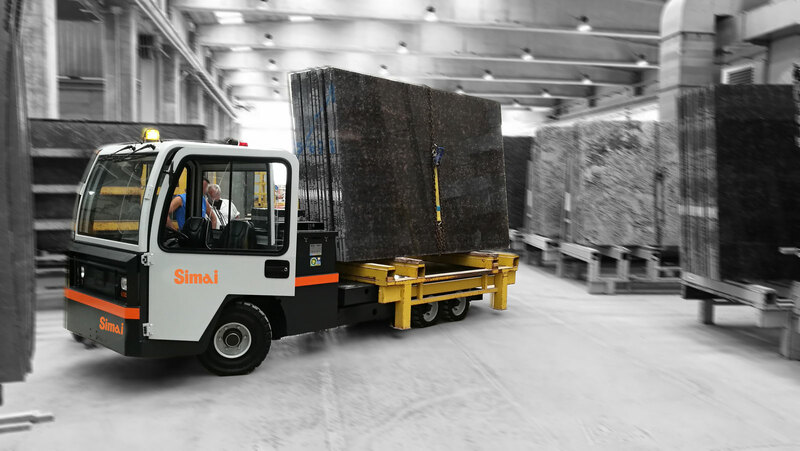 Standard SIMAI platform trucks have loading capacity from 1,5 to 3 tons. 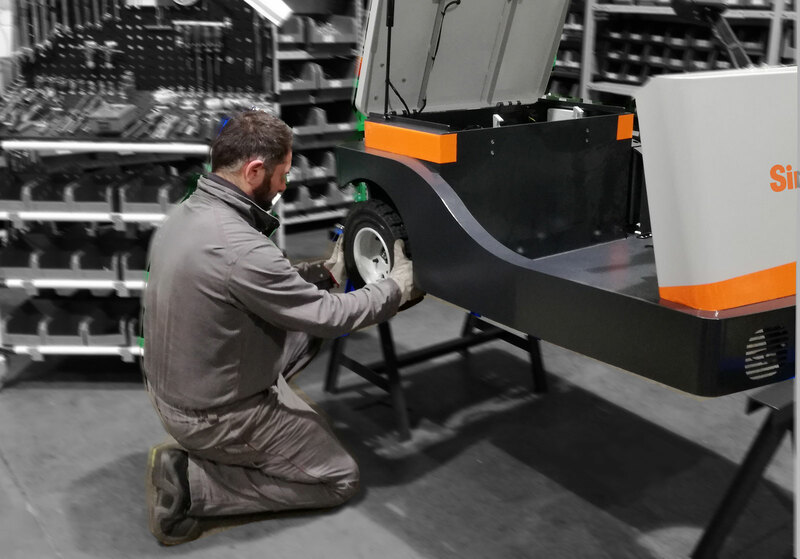 Our products are born in our plant, but they live at the Customer's.